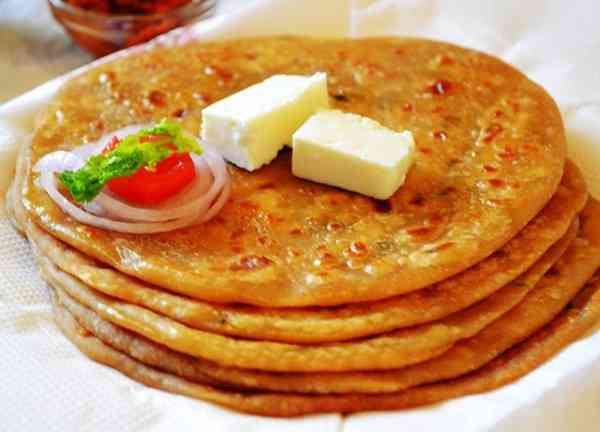 Top 10 Indian Street Foods that will Surely Tickle your Taste Buds. Papdi Chaat, the ultimate mix of spice and flavor, is one that inevitably corresponds to the "want to eat street food" desire inside you. Street food is love. Street food is lovely. Street food is cheap. And when you get yummy food at pocket-friendly prices, life sahi hai! 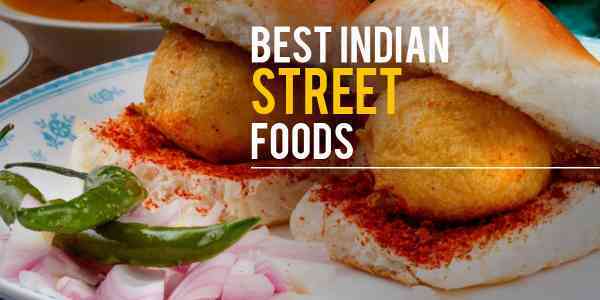 Here celebrating Top 10 Indian Street Foods of all times! 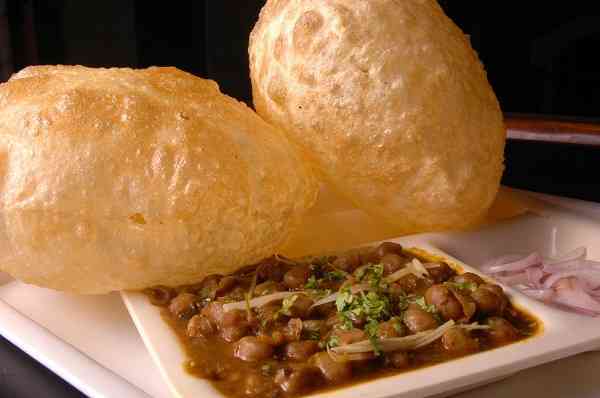 Chaat is very closely related to street food since it has been a part of this "genre" of food, I think since forever? The attack on Chaat stall has to happen when you go to eat-street, and Papdi Chaat has to be a part of the order. Everyone is digging in fingers together to grab a Papdi, love it! 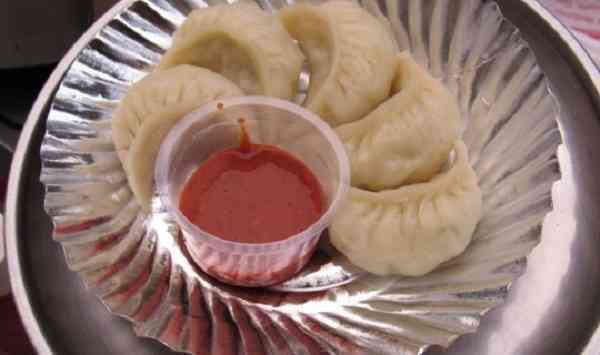 Street-specialty, Momos have become the bread and rice for students and young adults throughout India in the relatively recent years, especially for those living away from homes. Also, the stories that come along with its eating experience, tu saala veg, tu bloody non-veg, haha! Ah! 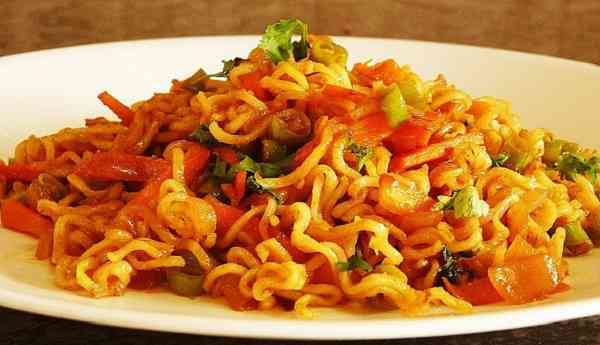 Maggi is our childhood love and eating Masala Maggi, and Cheese Maggi on the street is an experience in itself! Maggi as a street food has become one of the favorites in no time, and with no surprise. Remember the almost one year when Maggi was banned, uh, still hurts! 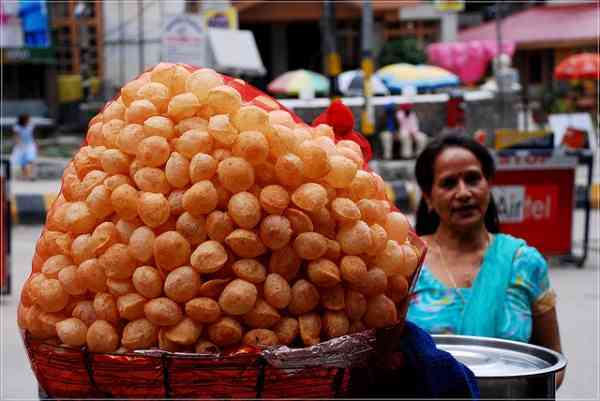 If you are going to hit the streets with a group, one (at least) among you will necessarily be looking forward to having Golgappe/Panipuri/ Puchke, isn't that so? And of course, that leads to the generation of craving in all and everyone ends up eating it. Bhaiya, paani dena! The easy to carry, coming in different varieties, yummy and snacky rolls are a favorite when you want to quench your hunger in a cheap price. 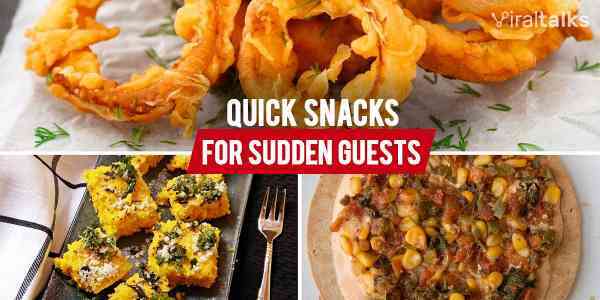 What more, it's also a healthy snack as you get to eat veggies and meat. Grab your favorite and that's how you "roll"! 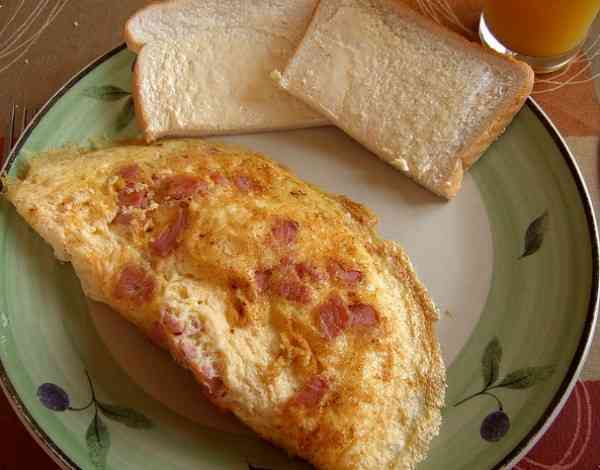 Omelette, Boiled Eggs and Anda Bhurji are the way to go when you want to eat something delicious, when you have limited bucks in your pocket, when your Mom has instructed you to eat something healthy and when you are short, or not, on time. Yum yum! 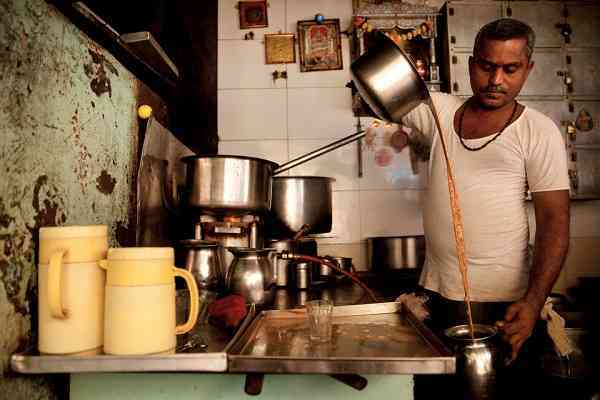 Tea stalls are found in India like the population of this country. Everywhere you go, you are bound to find tea stalls with that amazing aroma attracting your taste buds. Sadly, not all make good tea though fortunately, you can try and see which one makes the best and make that your "Adda." 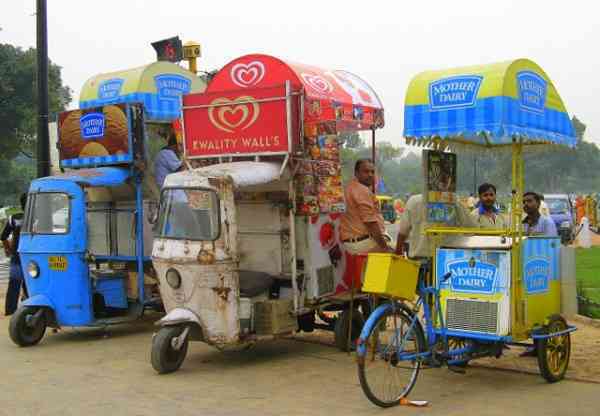 Okay, ice-cream may not be a typical street food but the way you would see at least one ice-cream stall wherever there are a street food market and the way you would see people hovering over it, especially in summers, kinda makes it a rather delicious and exotic street. 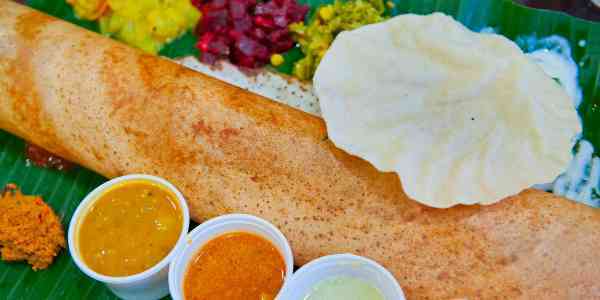 Richie Rich or not, you have to be loving street food because of its yum filled experience. 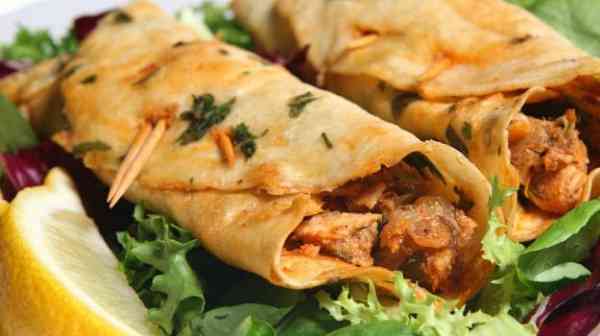 Do let us know what other street foods you enjoy and your stories relating to the same. Cheers! 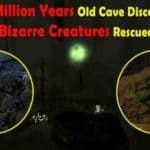 Previous article This 5.5 Million Years Old Cave Contains Some Bizarre Looking Creatures!! 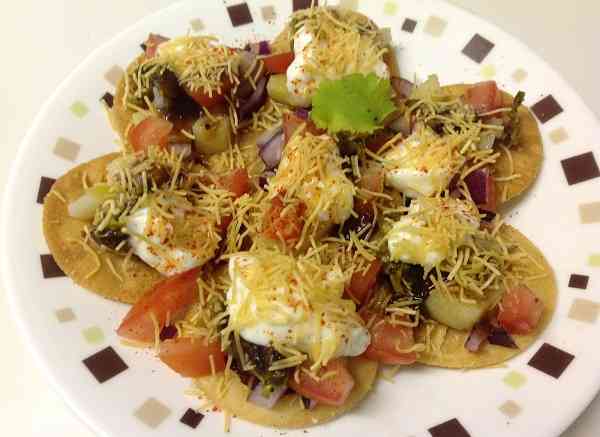 Mmmmmm…The Best Chaat Recipe can make your day! Check out Top 11 here! This 5.5 Million Years Old Cave Contains Some Bizarre Looking Creatures! !